If you’ve been in the habit of carelessly cramming your books wherever there’s an extra inch of shelf space, it’s time to step up your organization game. A solid book organization system doesn’t just make it easier to find what you’re looking for — it also makes you more likely to actually pick up a book and read. 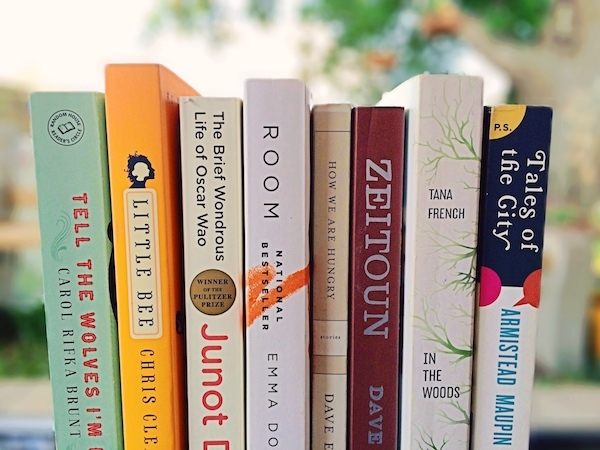 Organizing your favorite reads doesn’t need to be complicated or time-consuming, either. We’ve rounded up a list of 12 easy, smart ways to organize your books — no professional librarian experience necessary. 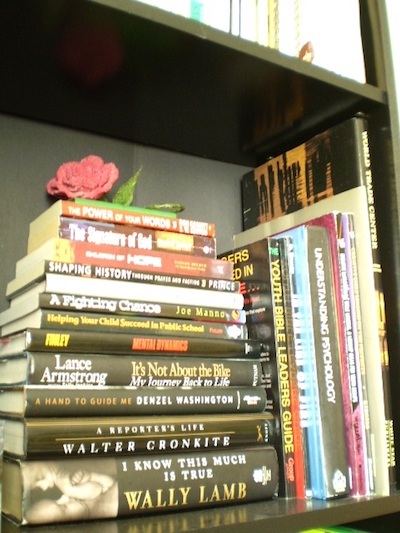 Pro Tip: Before you organize your books, you may want to declutter. 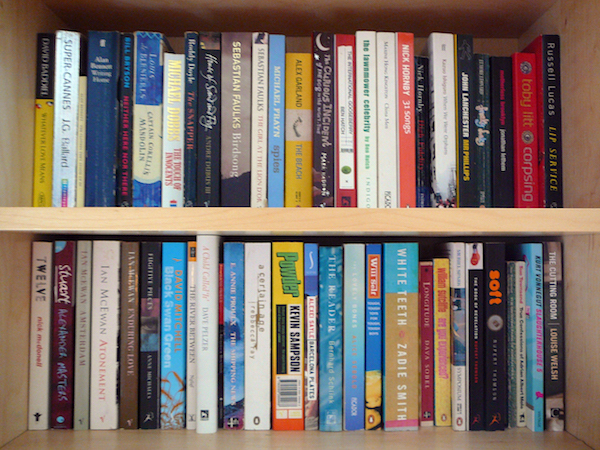 Here’s how to decide which books to keep or get rid of. 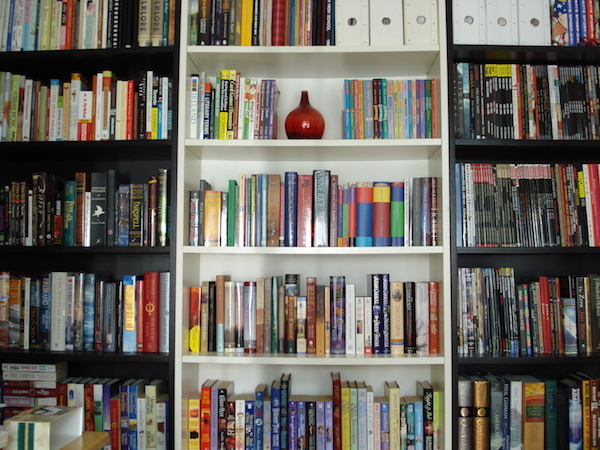 Divide your hardbacks and paperbacks for a cleaner, more streamlined look on your bookshelves. It’s also a great way to organize if you’re a visual person. This organization strategy is ideal if you’re the type of reader who tends to associate certain stories with their covers, or if you’re just really into the idea of statement bookshelves. The best part about this method is that you can get super creative — stack your colors, try an ombré pattern, or opt for a rainbow look. Pro Tip: If you like color-coordinating your books, try doing it to your wardrobe, too. 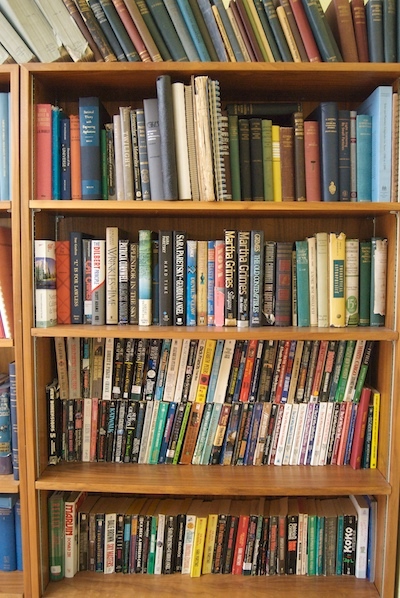 Keeping all your books in neat rows is a thing of the past. If you want a handful of select books to stand out, stack ‘em. 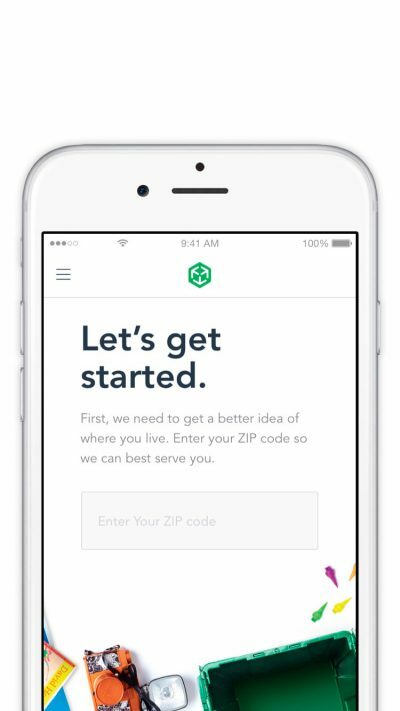 You can stack by theme, cover, or size, and keep stacks on their own or use them to break up a row. There’s no wrong way to do it. Group your mysteries together, your travel memoirs, your 18-century English literature novels, your cookbooks, and so on. Organizing by genre and subject makes it a cinch to find the right book for your current mood and interests, so you’ll know exactly where to look when you need to satisfy your World War II curiosity or want a little romance story to spice up your Saturday night. 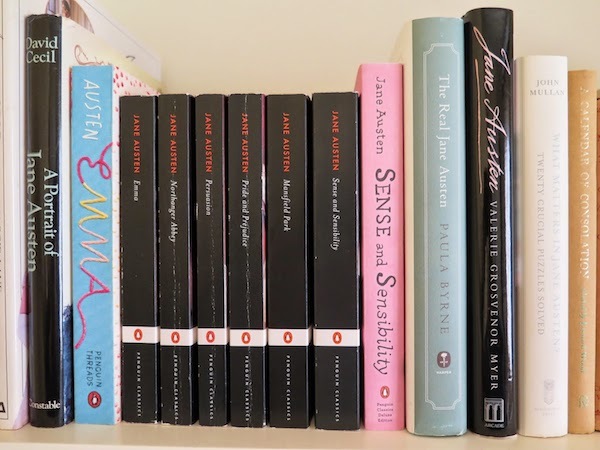 Instead of lumping your favorite books in with all their mediocre peers (then frantically scanning the shelves every time you want to reread them), display them front and center where they can shine. Alphabetical organization works best if you remember book titles and author names more than genres and plot points. It’s also ideal if your collection of books is so massive it’s basically a mini library. 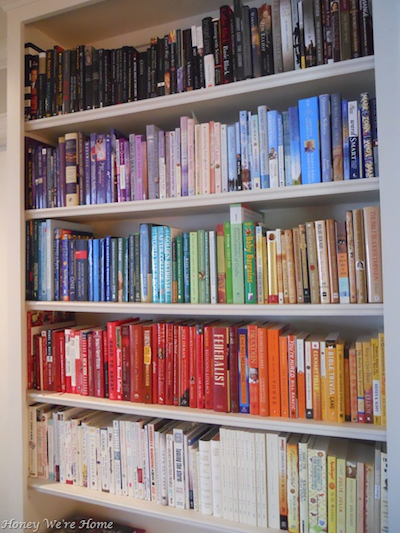 Even better than the sense of accomplishment you’ll get from organizing your books alphabetically? The satisfaction you’ll feel when your friends stop by to borrow a book and know exactly where to find it. Maybe some books made you weep with sadness, while others had you laughing aloud to yourself at two in the morning. Maybe you read books so gripping you didn’t leave your couch for hours at a time. 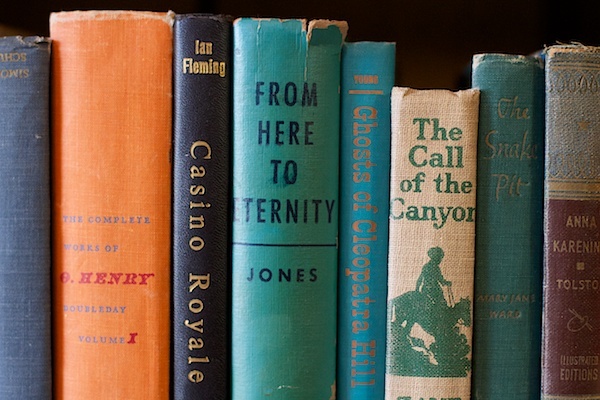 Maybe some books inspired you to pursue your passions, while others shattered your innocence. Maybe you read books that changed your life, and others that made no impression at all. If you tend to have strong emotional responses to books, this organization method is an awesome way to categorize and distinguish what you’ve read. Gather all the books you haven’t read yet and place them in their own special TBR (To Be Read) section so they don’t get lost among the other titles. You always have a book or two (or maybe five) to reach for when you need a fresh new read. 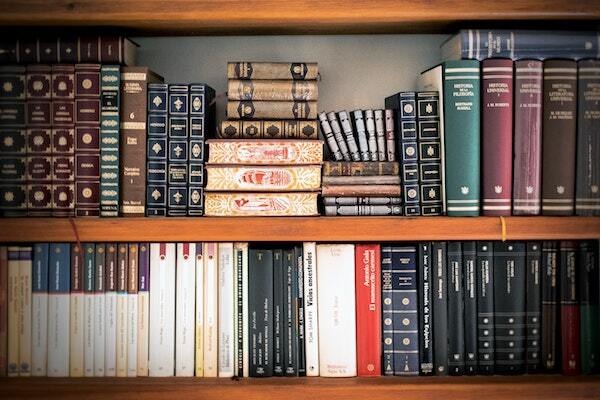 Keep books of similar size and height together to give your collection a clean, uncluttered feel. The goal here is to create straight, even lines with the tops of your books — no staggered mountaintop rows allowed. 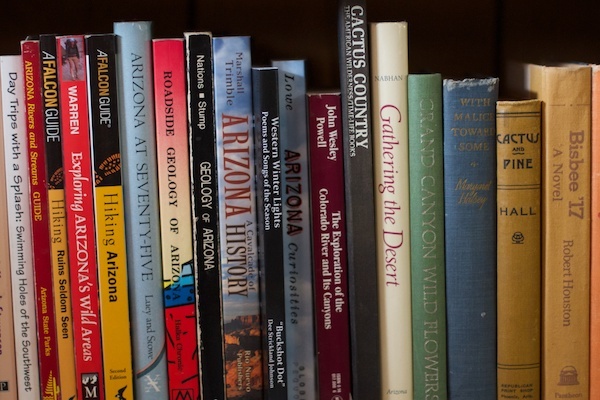 This method works best if you have a diverse collection of old and new books. We’re talking Stephen King and Toni Morrison types, plus your Fitzgeralds, Austens, and Hemingways. You can define contemporary and classic however it suits you: living and deceased authors, books written before and after a certain date, or books published in specific time periods. This is another way to limit visual clutter on your bookshelves. Keep your torn, tattered, and weather-faded books all in one place, and your books with beautiful, well-kept covers in another. Every bookstore around the world employs this method because it’s simple and classic. Just group fiction books together and store everything else in another spot. Easy. 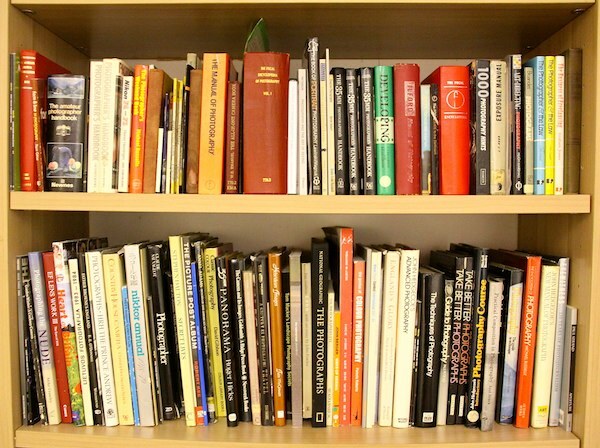 For all the books you can’t fit on your shelves but don’t want to say goodbye to, use MakeSpace. And when you need that box of 1980’s crime novels back, just browse the convenient online photo catalog of your stuff, click the item’s photo, and we’ll deliver it straight to you.